Create Funny Harmless Viruses (Notepad Pranks - Part 2) This time, I will teach you to create harful (dangerous) viruses which can hang or even crash the Windows. The best thing about these viruses is that no antivirus can even detect them. 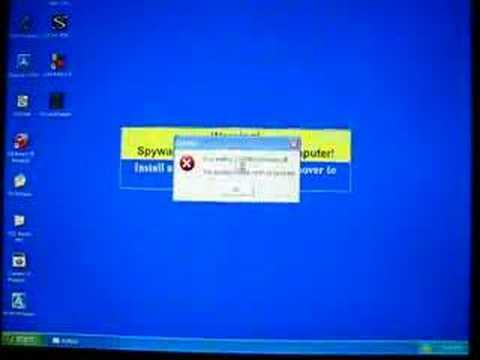 22/02/2016 · hey guys, this is my video on how to use notepad to crash a computer. . . "@echo off :anything start goto anything" . . Feel free to comment and give your suggestions.